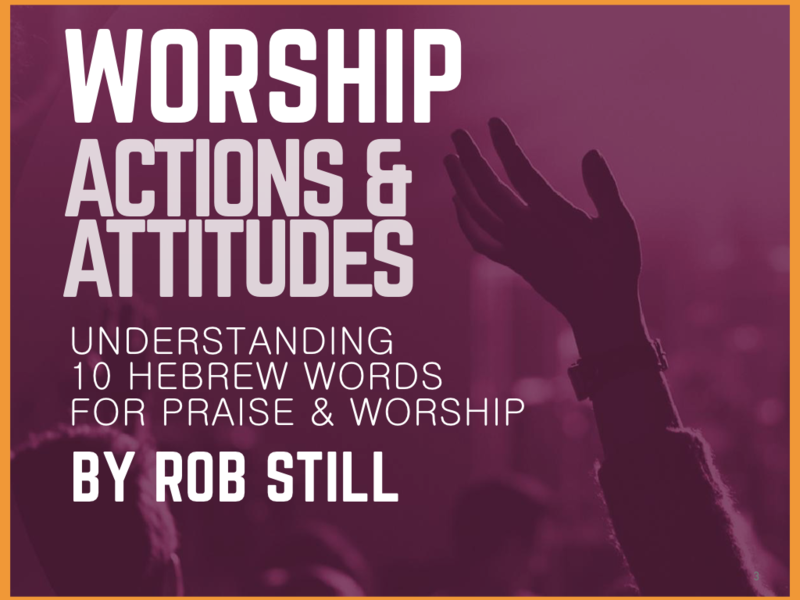 In conversations and seminar Q&A’s regarding worship issues, I often give some basic “qualifiers” before addressing the specific question at hand. They form a prerequisite, “the answer” before the answer. In my thinking, these are are not cliche`s or a cop-out. They are simply forthright. What I mean is: Take into account conditions that are interrelated, the circumstances and facts of that particular situation. The history of the organization, it’s unique culture, the relationships of the people involved past and present. What I mean is: Wisdom is skillful application of knowledge, understanding and insight for optimal results. Lack of wisdom is foolishness. Wisdom foresees and anticipates the unintended consequences of decisions. Wisdom is discrete and diplomatic. Wisdom is not insensitive, like a bull in a china shop. The fruit of wisdom is usually peaceful and effective results. What I mean is: Practically speaking, Discernment sees through superficial appearance. It evaluates or judges accurately. There is also”spiritual discernment” (1 Corinthians 2:6-16) which is insight to the spiritual dynamics involved, the clash between good and evil intentions. That’s a related but much deeper subject. What I mean is: Pray and seek the Lord first is a “duh”, obvious response. We often forget, so I’m reminding you too. We invite the Holy Spirit to lead, guide and direct us in every circumstance and situation. Prayer connects us with the Source of wisdom and discernment. This article describes what I mean by “The Standard Answer.” These four components are necessary for making good decisions regarding worship. I anticipate referring to “The Standard Answer” in future posts, especially the “Practical Advice” and “Practical Theology of Worship” series. What would you add or change to “The Standard Answer”? What are your standard answers? Love to hear it in the comments. Want more inspiration, encouragement, insights and practical tips like this? Sign up for my newsletter and updates below!